Engraved Arc Bottle Opener, Shipped in 3 Days from 43¢! 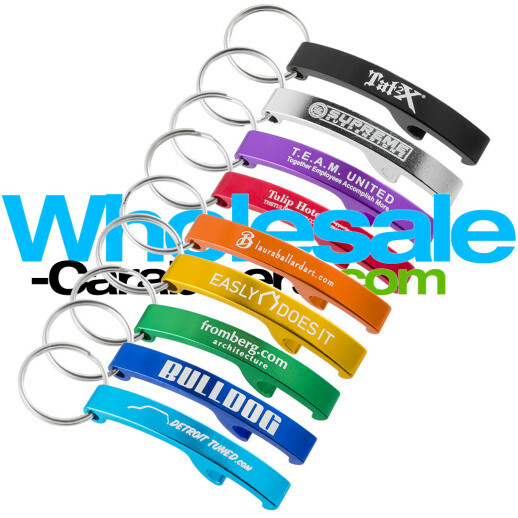 Customized and ready to ship in 3 days, the Arc bottle opener has totally sweet, arcing shape. laser engraving looks simply fantastic on it, and it is available in nine great colors. It's also just about the perfect size to attach to to a keychain!